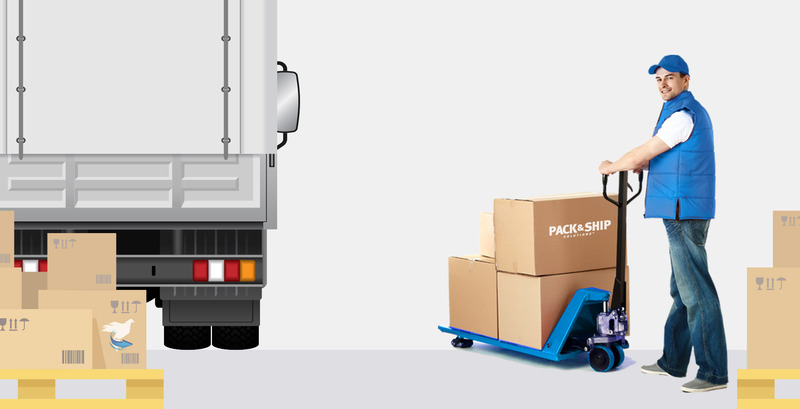 We can send our experienced professional staff to you and properly pack your valuable items. 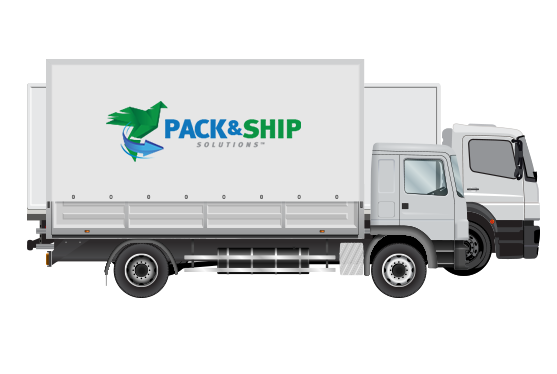 No matter if it’s one piece or a truckload our professional staff will then bring them to our facility for additional packing or crating if required. After this process, it will be ready to ship to any destination of your choice. Domestic or International.